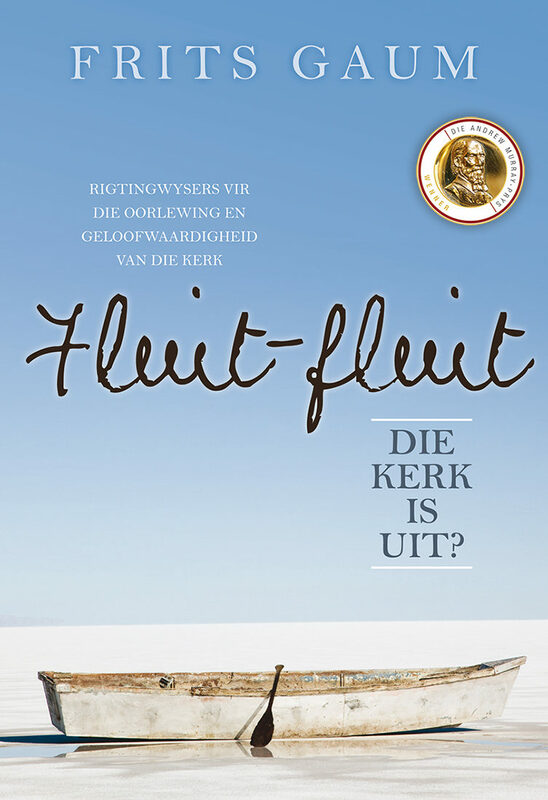 View cart “Fluit-fluit die kerk is uit?” has been added to your cart. Today the Confession of Belhar still evokes mixed reaction in people while the debate continues. 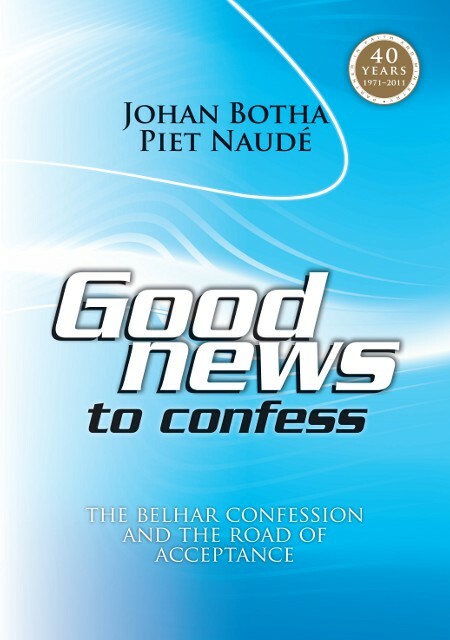 With Good news to confess – the Belhar Confession and the road to acceptance, the authors are trying to help the reader to assume an informed point of view on this confession. The book will challenge you to think anew about the Confession of Belhar and the meaning of it for the church today – and to start walking the road to acceptance. SUMMARY: Today the Confession of Belhar still evokes mixed reaction in people. The debate continues here and abroad. · gives perspective on what can (and should) happen in the future. Good news to confess is a book that will challenge you to think about the Confession of Belhar and it’s meaning for the church today – and to walk the road to acceptence. 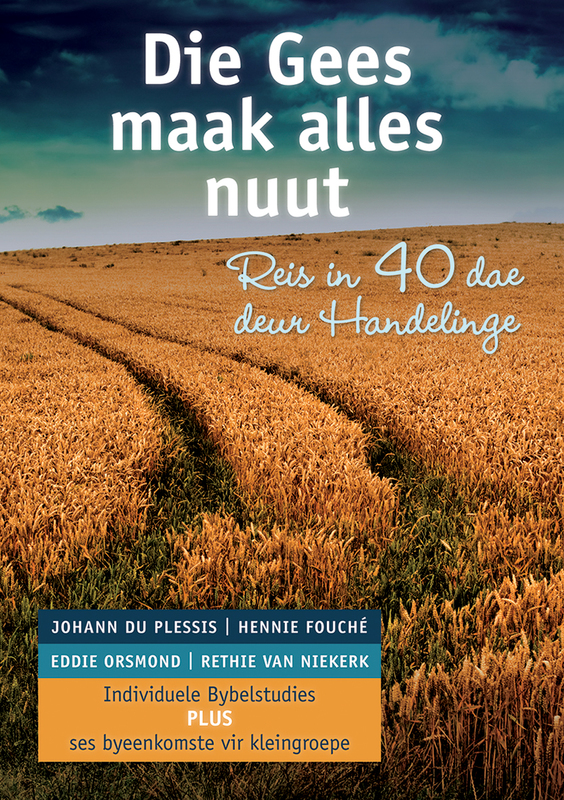 Piet Naudé is the head of the Business school and a lecturer in Ethics and Christian Studies at the Nelson Mandela Metropolitan University in Port Elizabeth. He has published widely on the Confession of Belhar in academic and popular magazines and has given many lectures on the subject in South Africa, Germany, Switzerland and the USA. His latest international book Neither Calendar nor Clock: Perspectives on the Belhar Confession shows how this singular African confession powerfully articulates the gospel for the universal church today. 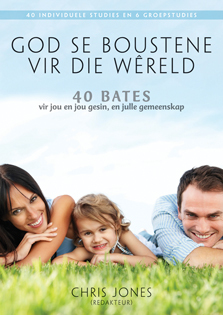 Johan Botha is a member of the Uniting Reformed Church of Southern Africa (URCSA) and the current scribe of its Cape Synod. 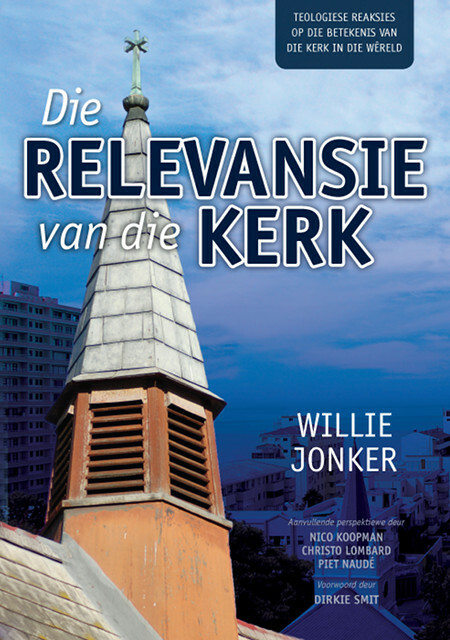 Between 1978 and 1982 he was a minister of the Dutch Reformed Mission Church (DRMC) in Malmesbury and Stellenbosch. In August 1982 he was appointed as the DRMC’s full time secretary of its synodical Commission for Public Witness. 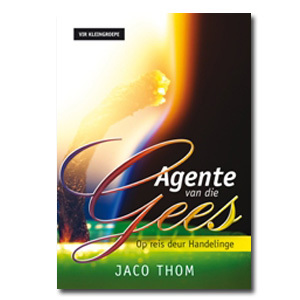 He was involved in the founding of the united Commission for Witness (CFW) of the Dutch Reformed Church Family in the Cape Region during the 1980’s, served as one of its executive secretaries from 1991 and was appointed to oversee the management of the CFW in 2007.